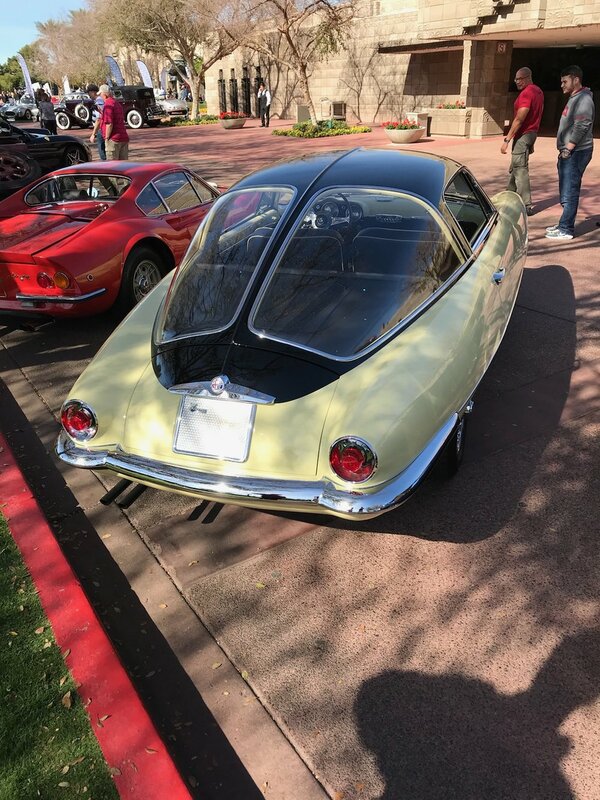 The auto auctions in Arizona held each January are on most car lovers bucket list. 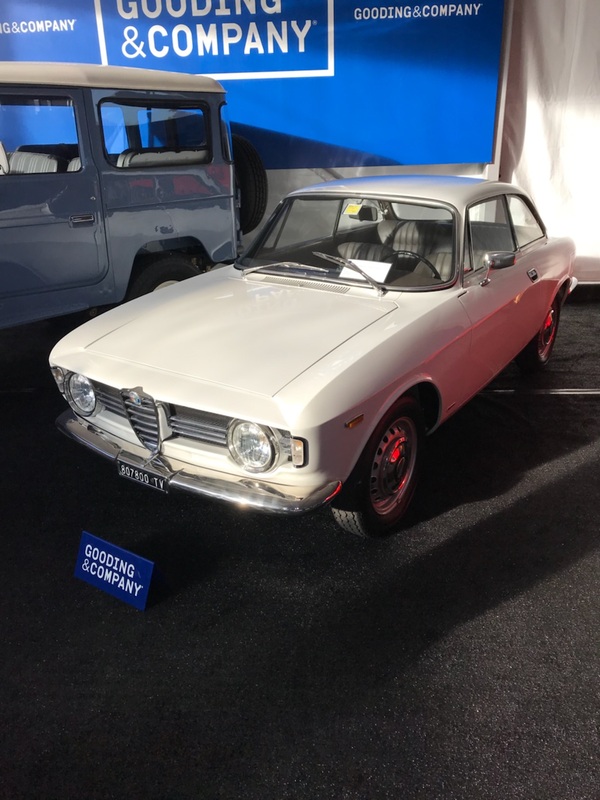 Several high-end auction houses put on a large show and attract high valued cars from around the globe. 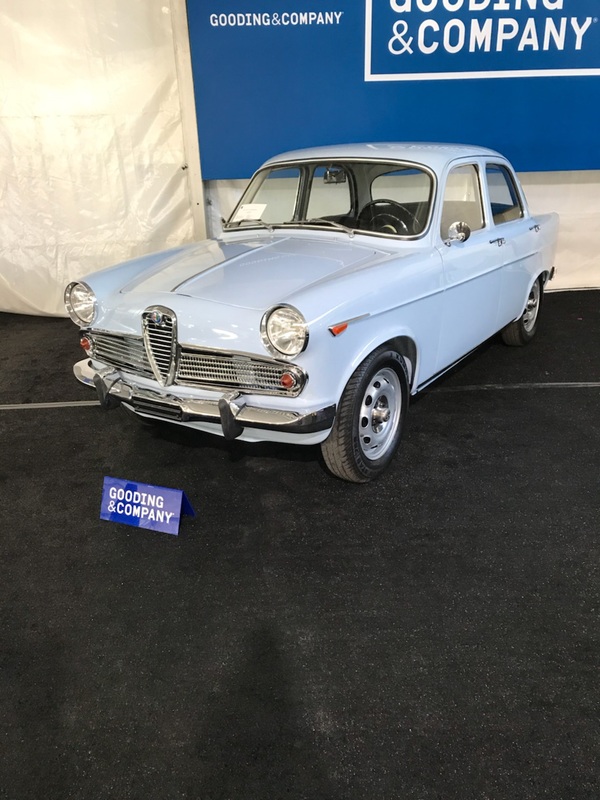 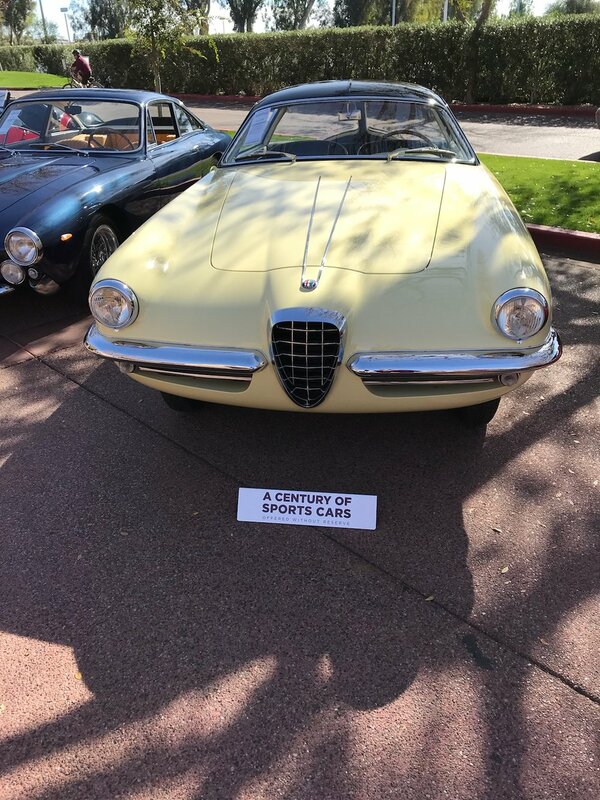 This year quite a number of Alfa Romeos where on display just before they went on the block. 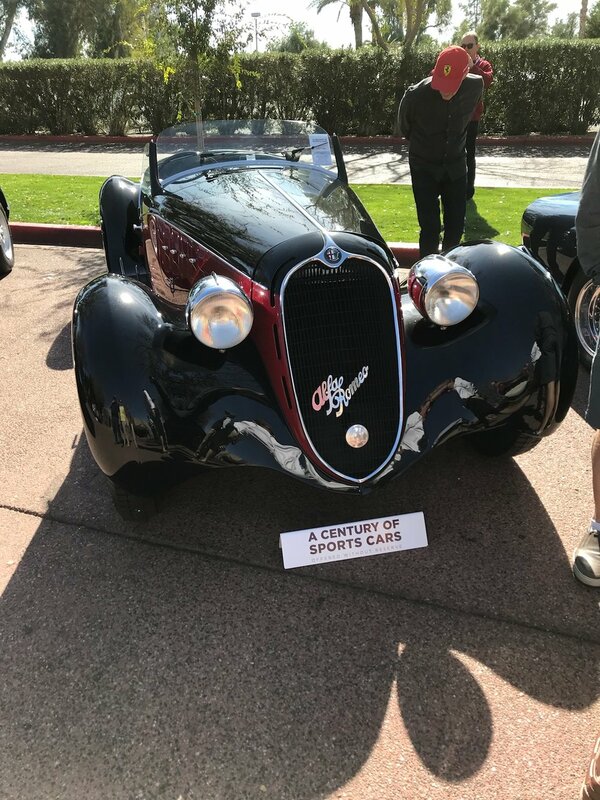 NYAROC members Joyce & Rob Rizzo along with Mike Bange were kind enough to share some photos.